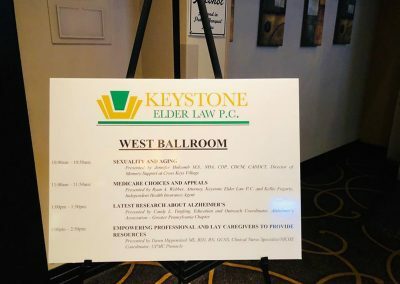 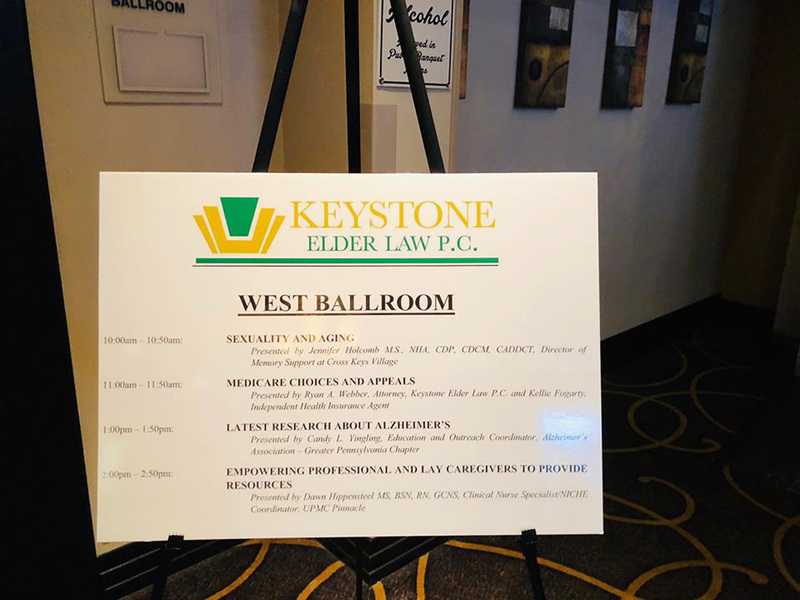 Keystone Elder Law P.C. 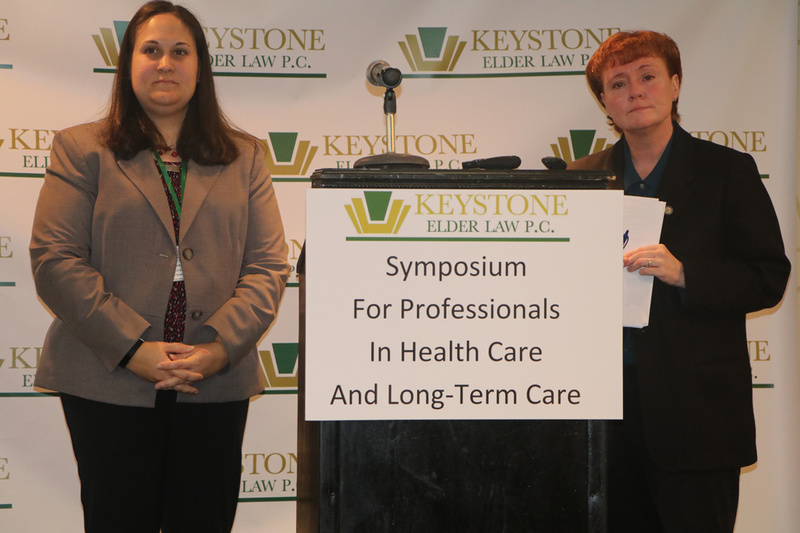 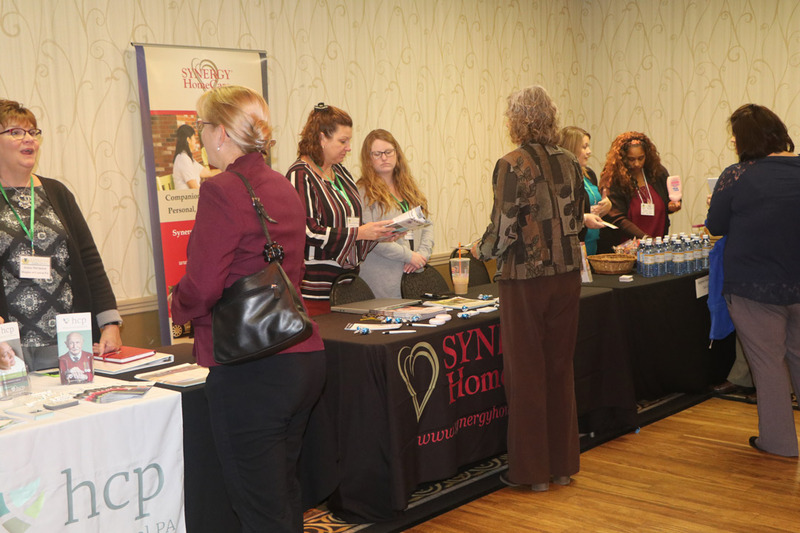 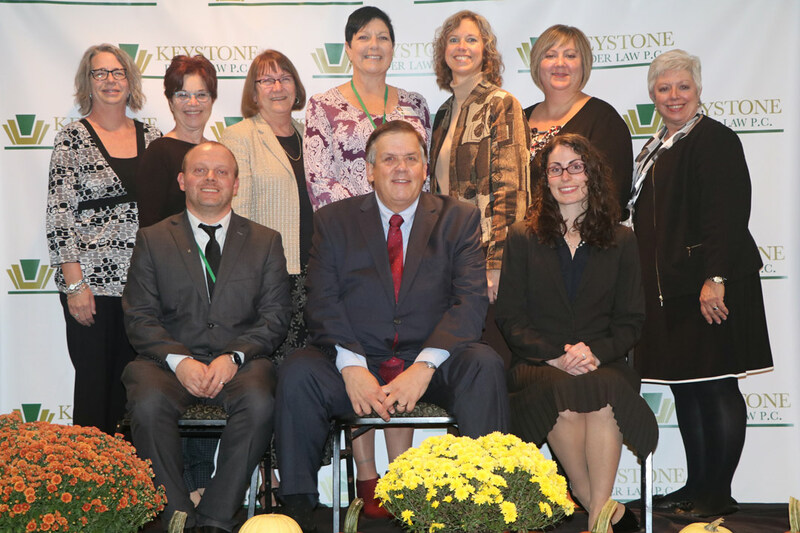 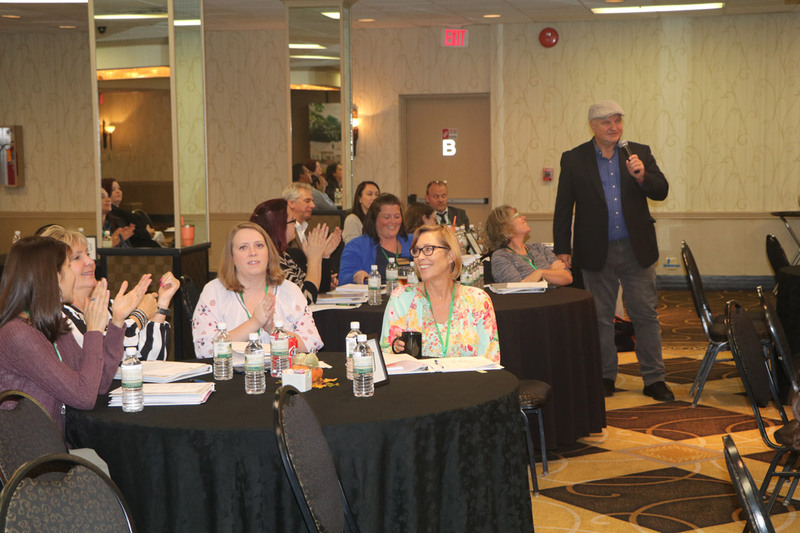 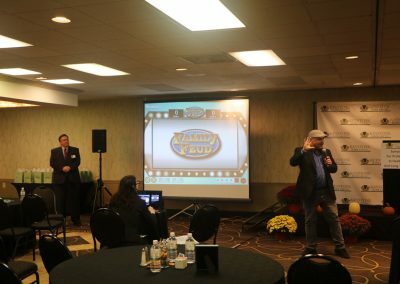 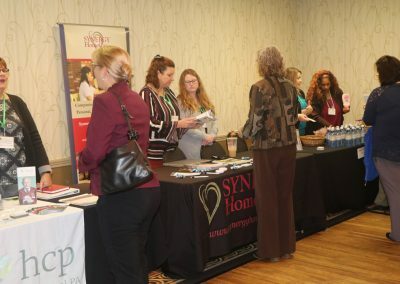 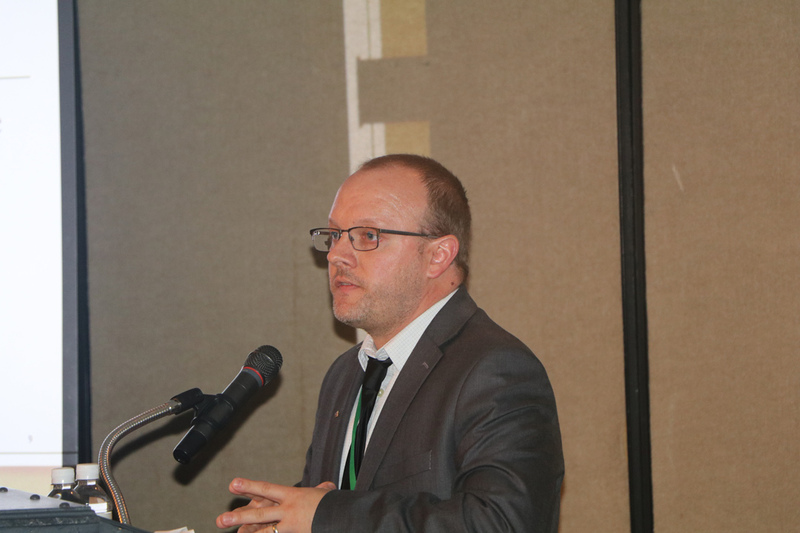 is proud to have held our first Symposium for Professionals in Health Care and Long-Term Care on October 24, 2018. 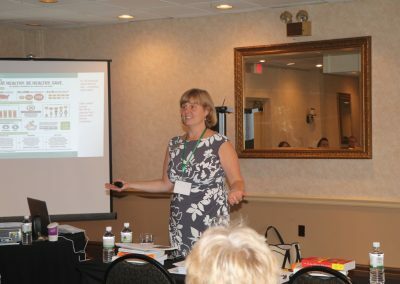 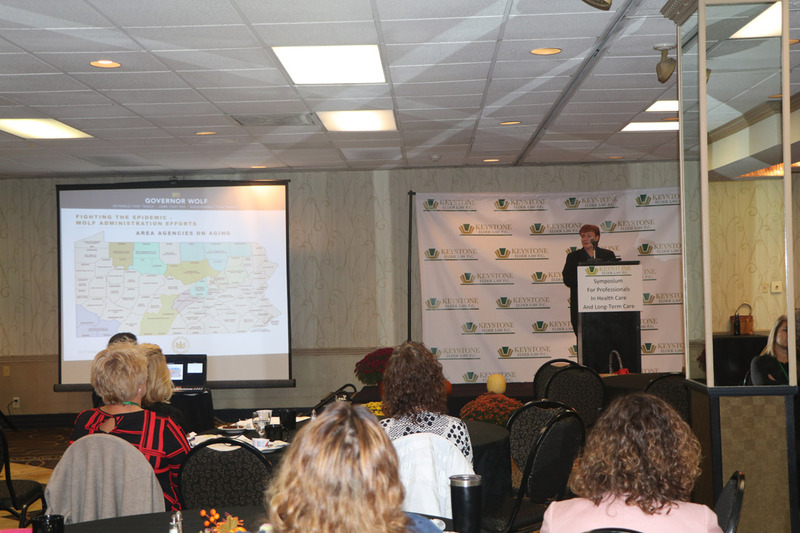 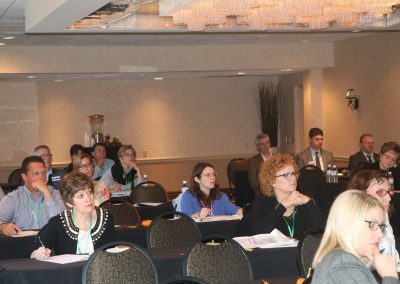 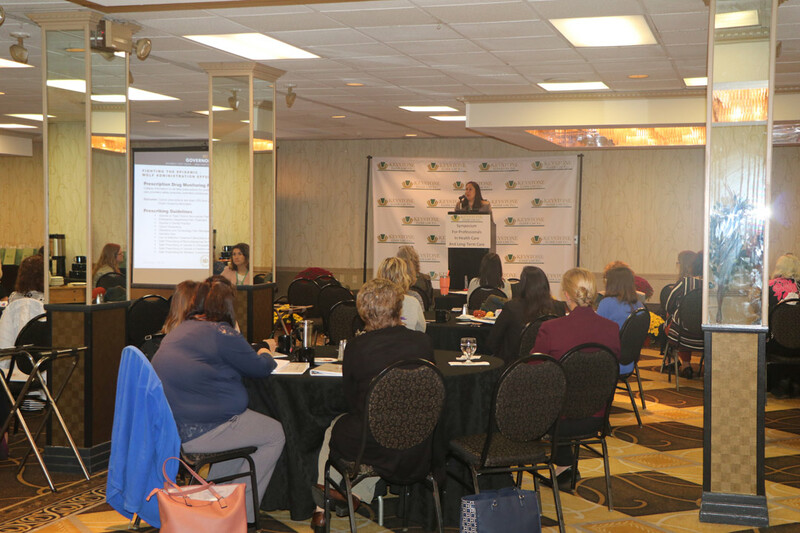 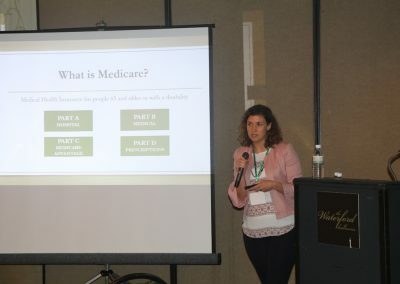 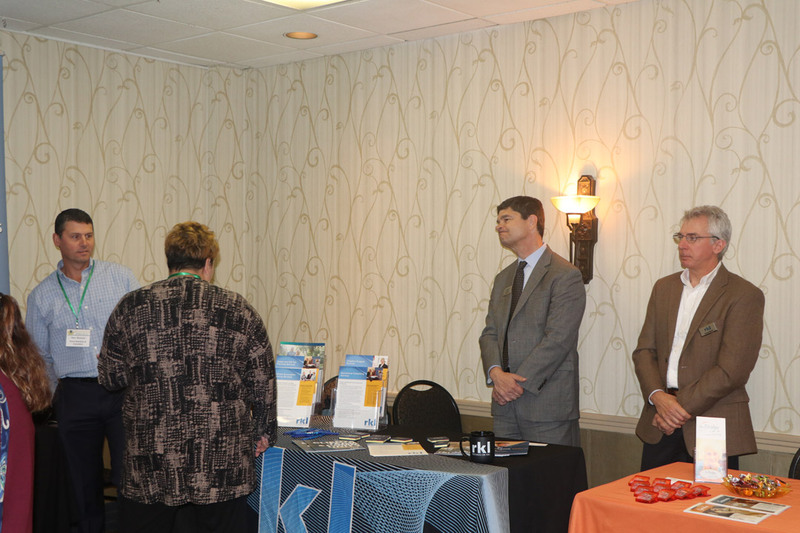 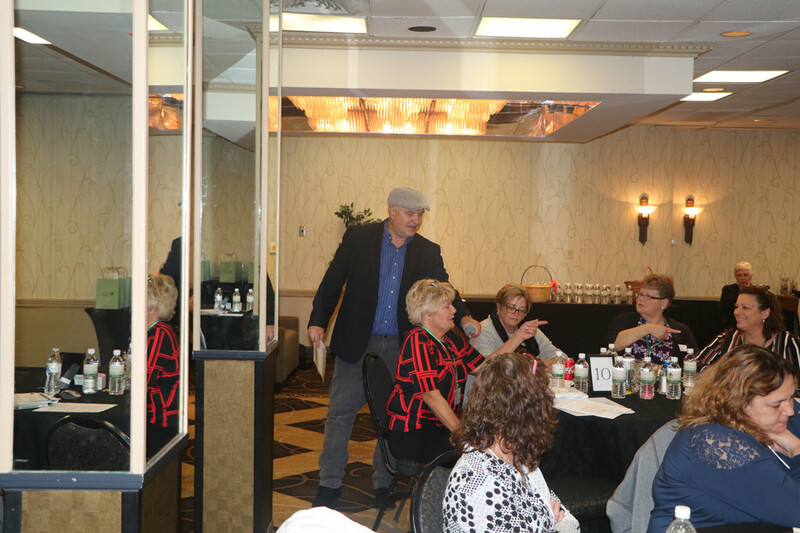 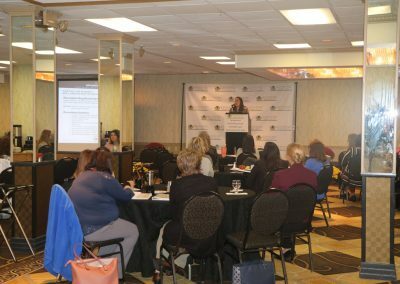 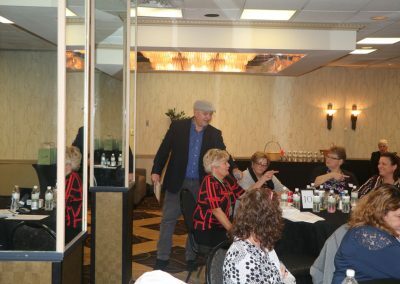 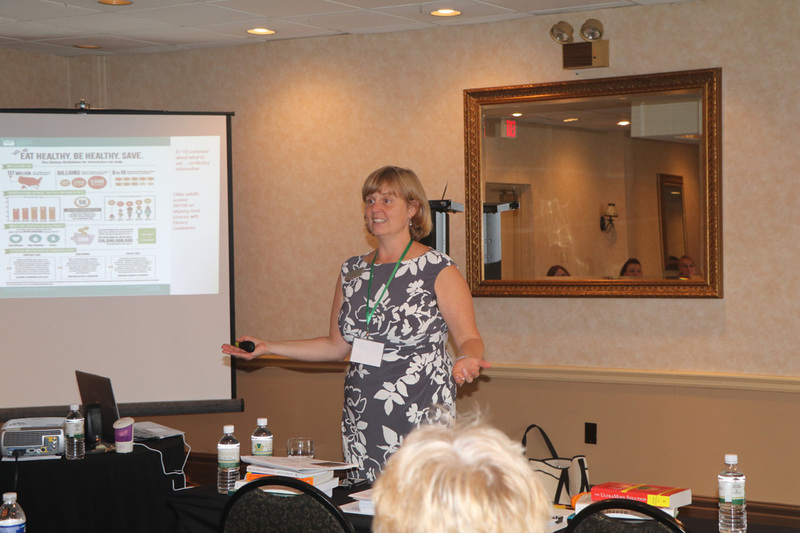 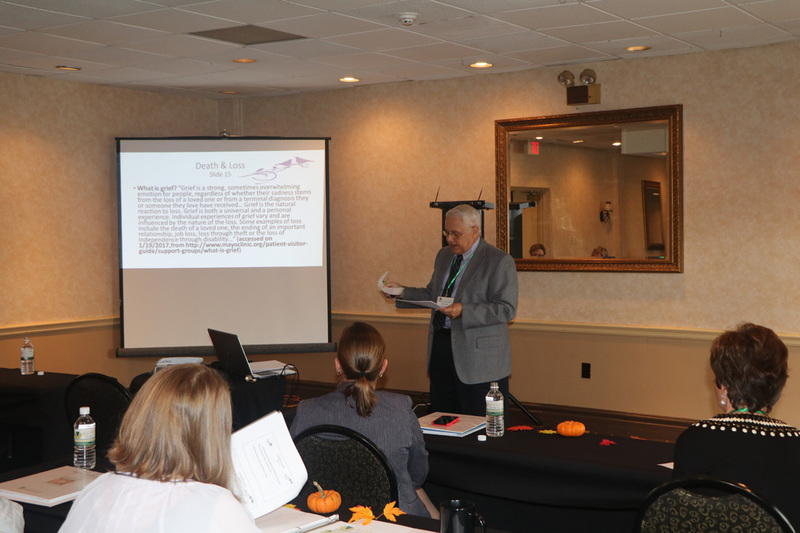 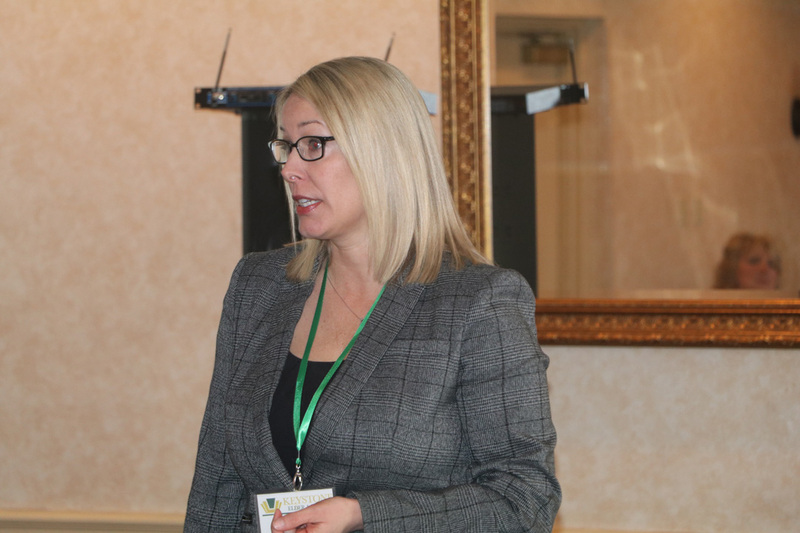 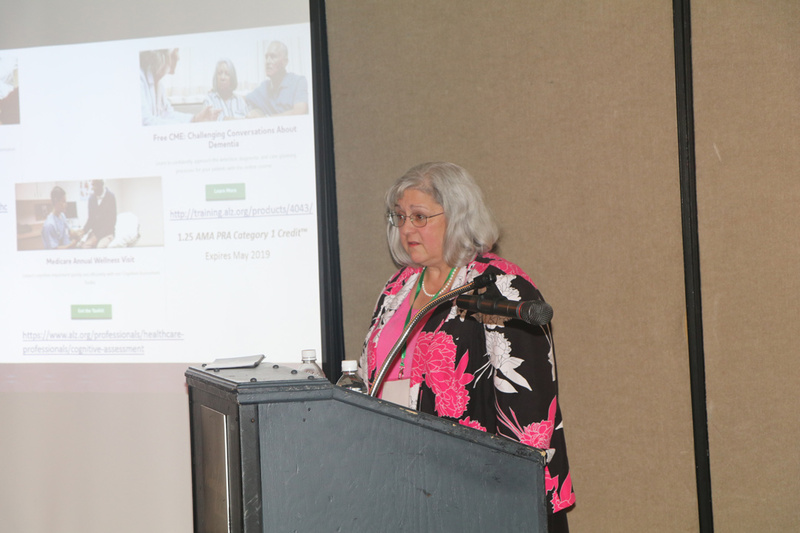 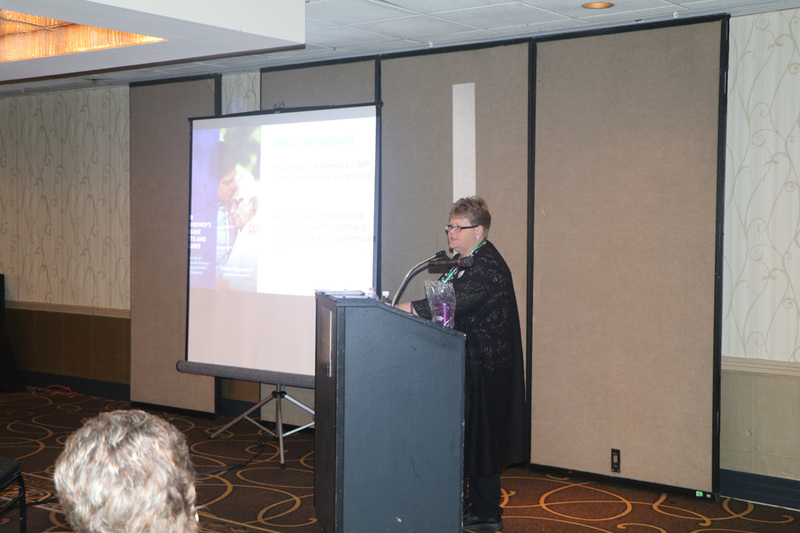 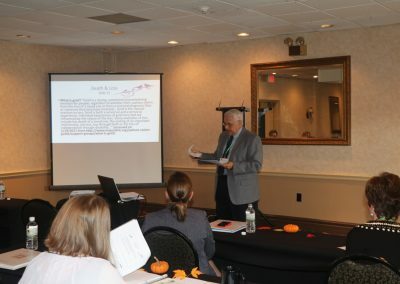 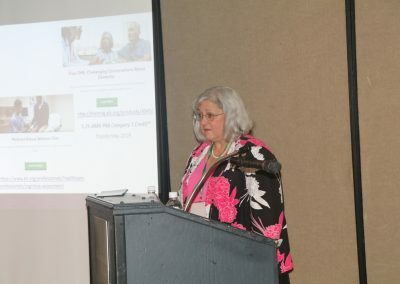 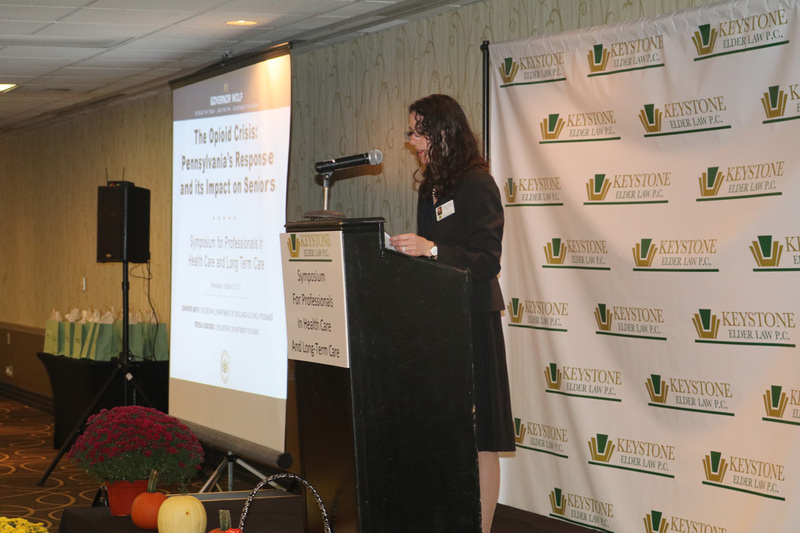 The Keynote Address discussed “The Opioid Crisis and its Impact on Older Pennsylvanians.” Continuing education credits were provided for social workers, nursing home administrators, and nurses. 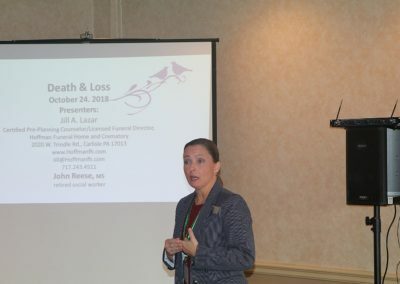 Presentations included the following topics: grieving, caregiving, senior health, and legal planning. 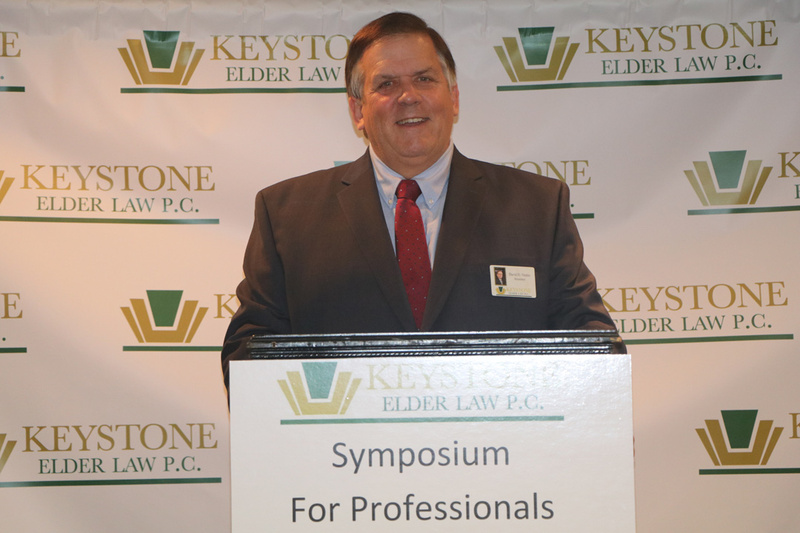 Secretary Osborne was confirmed as Secretary of the Pennsylvania Department of Aging by a unanimous vote of the Senate in May 2015. 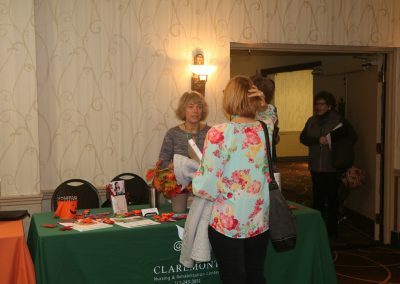 A native of Scranton, Pennsylvania, she earned her Bachelor of Social Work degree and Masters of Health Service Administration from Marywood University. 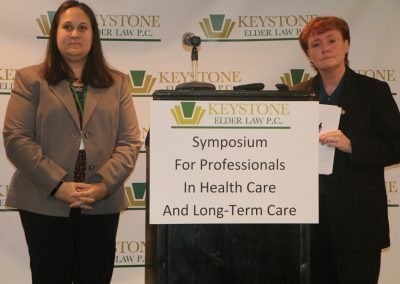 Secretary Osborne has over two decades of professional experience working with and advocating for older Pennsylvanians and other vulnerable populations. 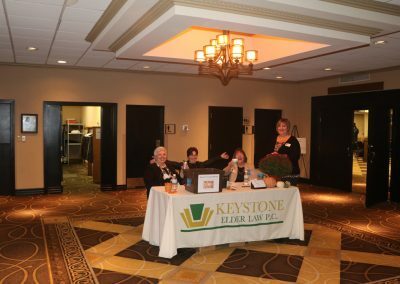 She has served as the Executive Director of the Luzerne/Wyoming Counties Area Agency on Aging; as Executive Director of the Lackawanna County Department of Human Services; and also as Executive Director of the Lackawanna County Area Agency on Aging. 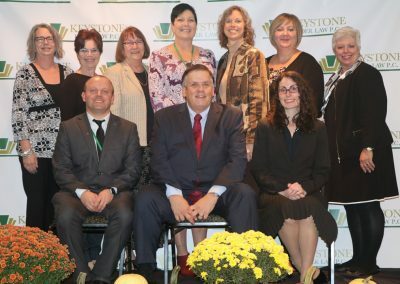 Secretary Osborne has volunteered with numerous not for profit and community organizations focused on improving conditions for seniors, persons with disabilities and the marginalized. 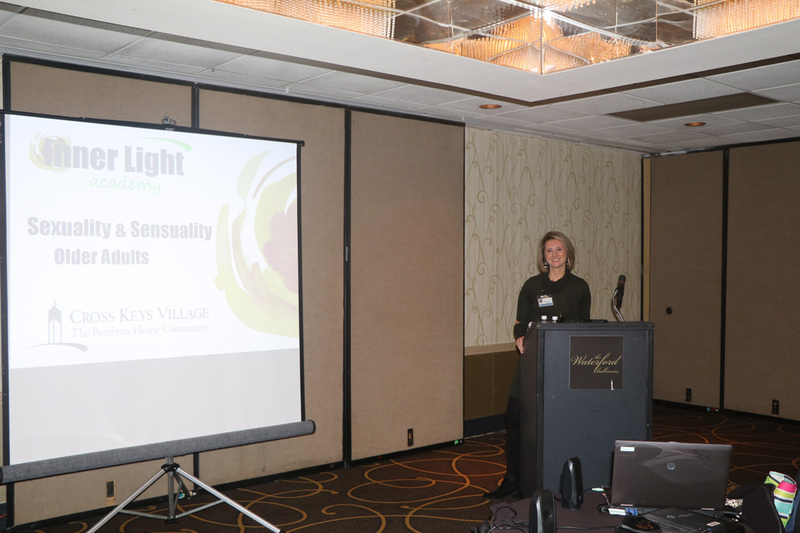 She has received many awards for academic scholarship, professional accomplishments and community service. 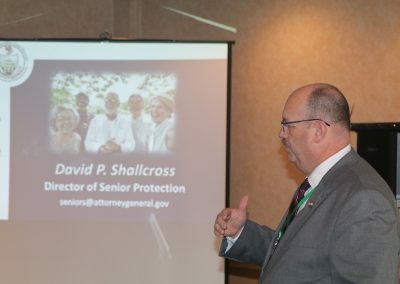 Secretary Smith was confirmed as Secretary of the Department of Drug and Alcohol Programs (DDAP) in October 2017 after becoming the department’s deputy secretary in 2015 following 11 years in various roles for the Office of the Budget (OB). 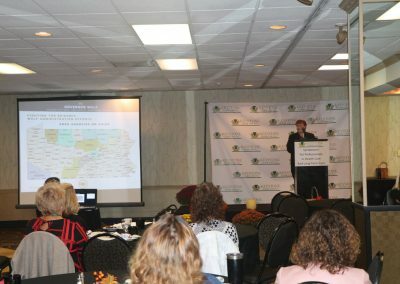 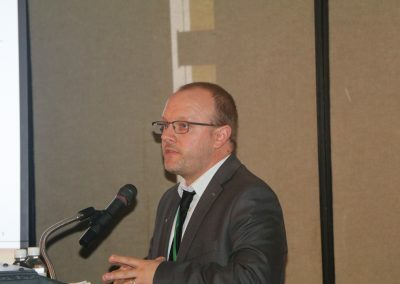 A Dauphin County resident, Secretary Smith desires to collaborate with other healthcare and human services agencies to make a tangible impact to improve access to client-focused services for vulnerable populations through the use of tools to enable tailored treatment of opioid abuse, including an expansion of access to medication-assisted treatment (MAT), improving “the warm handoff process,” and increasing the use of other evidence-based treatment practices, including motivational interviewing and family-oriented therapy. 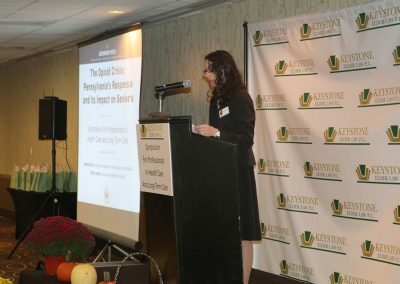 Secretary Smith’s experience includes serving as Co-Chair of the Pennsylvania Advisory Council on Drug and Alcohol Abuse; Chair of the Methadone Death and Incident Review Team; member of the Pennsylvania Commission on Crime and Delinquency; and Chair of the Overdose Rapid Response Task Force. 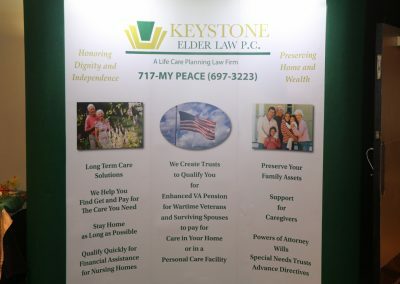 Former Care Coordinator at Keystone Elder Law. 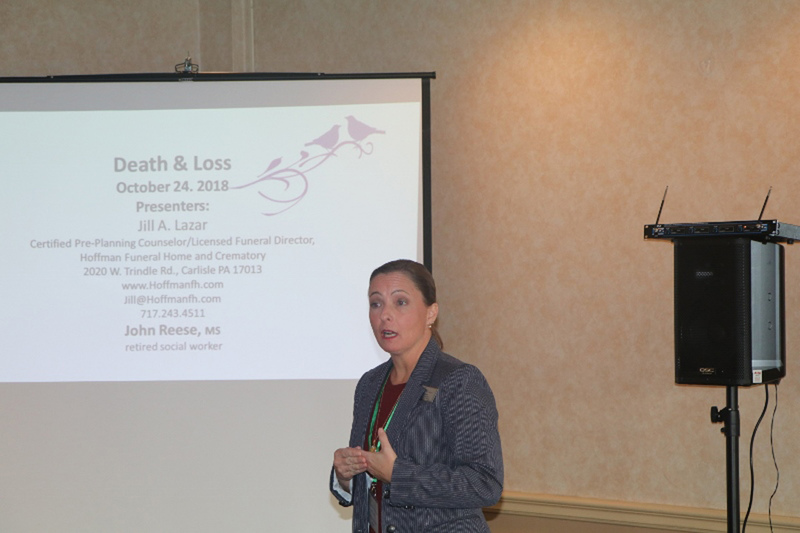 Consultant/Licensed Funeral Director at Hoffman Funeral Home. 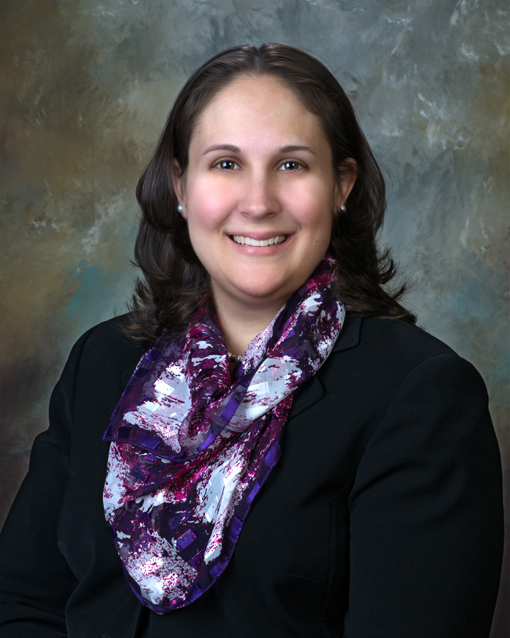 Jessica Fisher Greene, JD, CELA*, LL.M. Attorney at Keystone Elder Law. 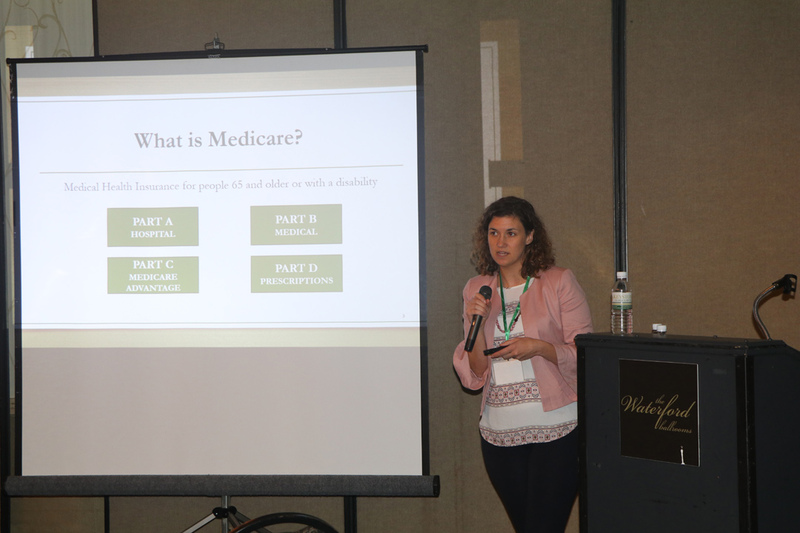 Jennifer Holcomb, M.S., NHA, CDP, CDCM, CADDCT. 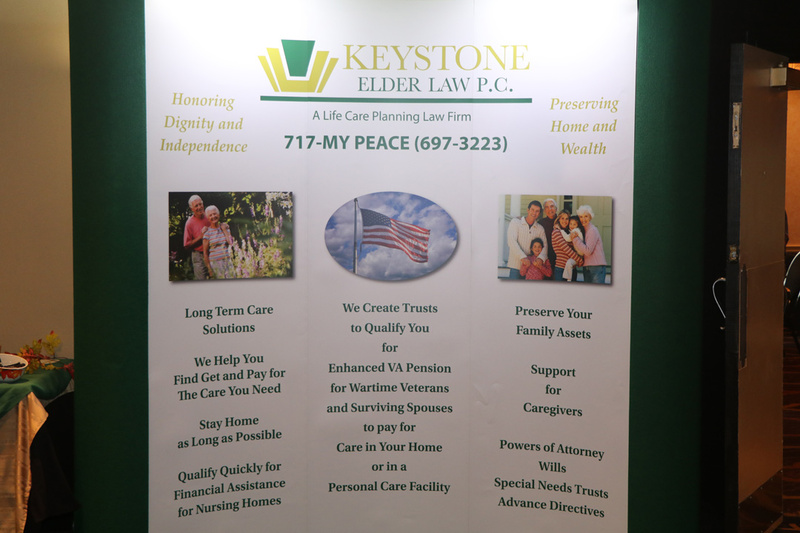 Director of Memory Support at Cross Keys Village. 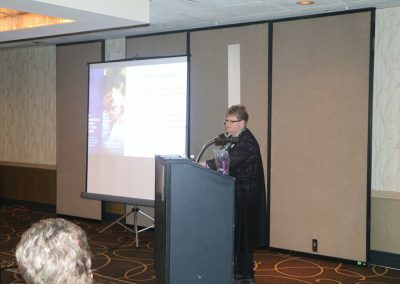 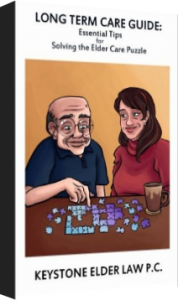 Education and Outreach Coordinator at Alzheimer’s Association of Greater Pennsylvania. 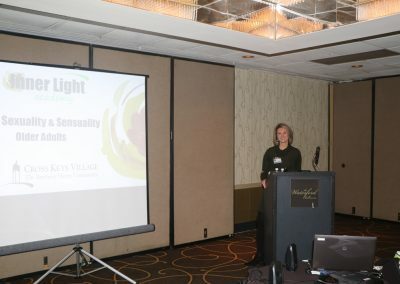 Amy Sagen, LSW, ACSW, MSG. 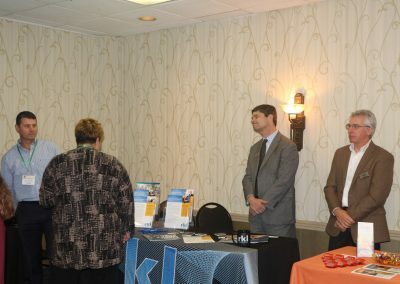 Chief Operating Officer at the National Association of Social Workers PA Chapter. 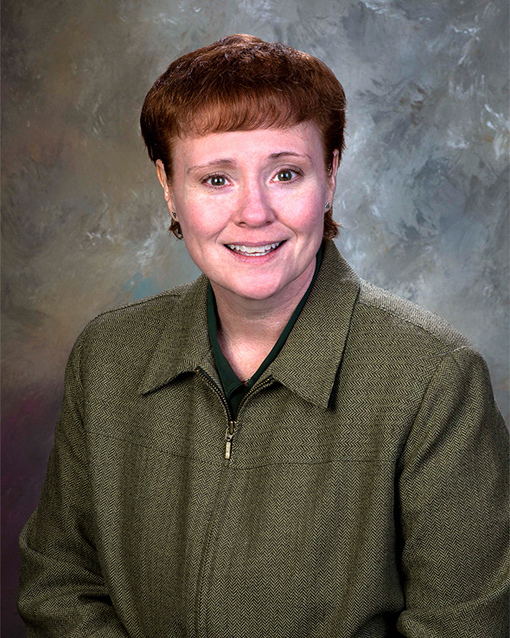 Dawn Hippensteel, M.S., BSN, RN, CCRN. 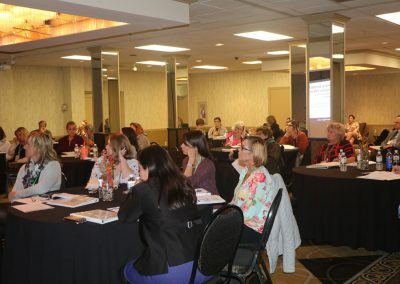 Gerontological Clinical Nurse Specialist at Community General Osteopathic UPMC Pinnacle. 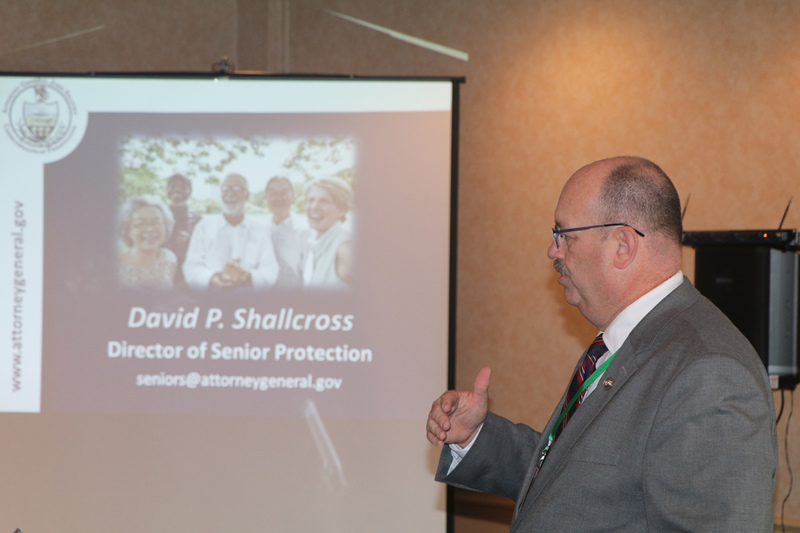 Education and Outreach Specialist at PA Office of the Attorney General.